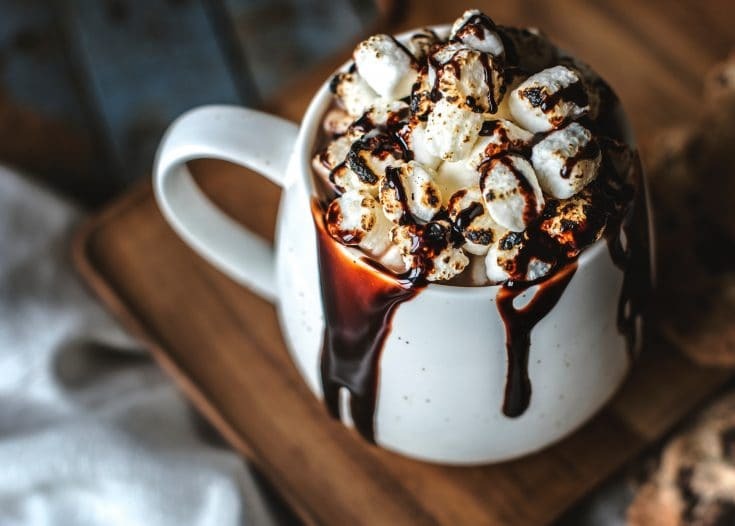 Hot chocolate is right behind coffee on our list of favorite winter drinks. 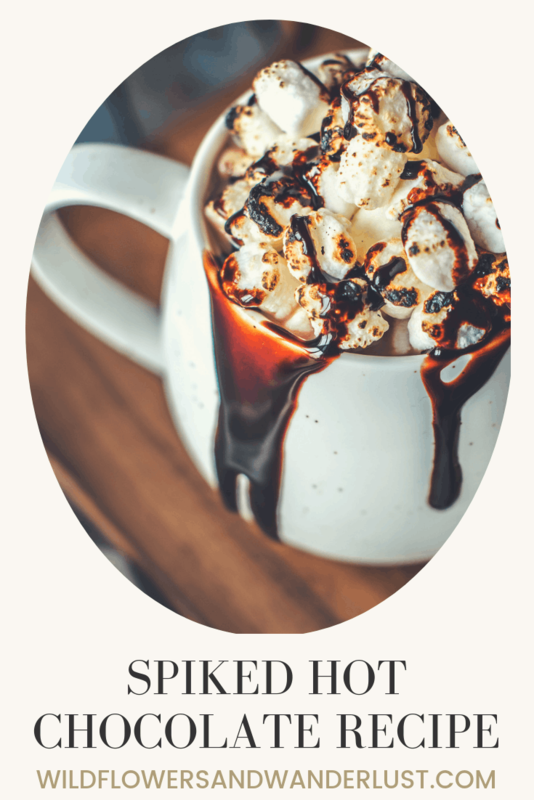 Spiked hot chocolate is exactly what we’re looking for on a Winter’s Eve. When you combine chocolate with a little splash of alcohol it can completely change the flavor, and it definitely adds some warmth! The key to the best hot chocolate is to make it from scratch. It’s by far the best flavor and you can control the sweetness of the drink this way too. While you can use any caramel colored liquor in hot chocolate, we like to give ours a bit of a mexican hot cocoa flavor and use tequila to spice it up. Cinnamon and Cayenne Pepper round out the flavors in this delicious drink. 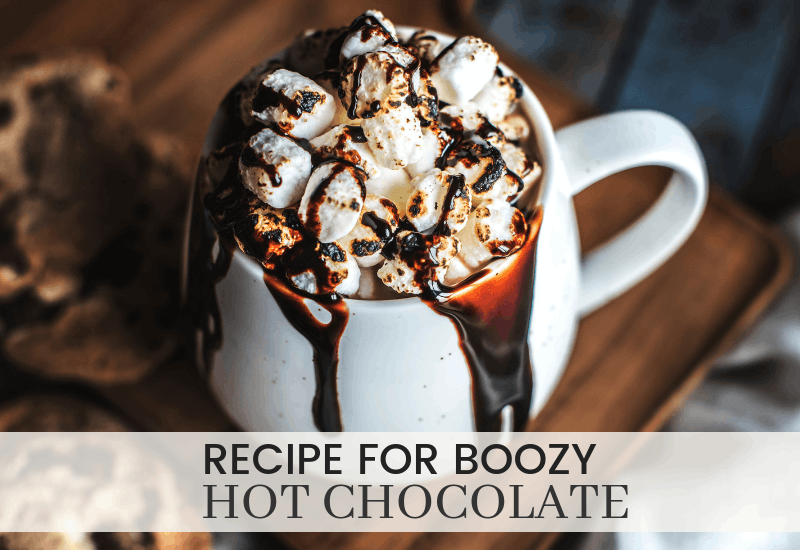 Of course you can leave out the alcohol and just have a delicious mug of Mexican Cocoa to warm you up, or if you’re making it to share with your family you’ll want the no alcohol version. We usually top ours with some delicious marshmallows, alcohol or not! We recommend adding the spices and enjoying a nice flavorful mug of cocoa. Bonus if you’re enjoying it sitting by the fire! We’re going to mix up a double batch of our Spiked Hot Chocolate Recipe to serve down by the fire pit tonight. It’s a great way to enjoy the chilly weather and pretend that it’s really cold outside here in Texas. A delicious scratch recipe with a kick! Heat the Milk and Cinnamon in pot until it reaches a light simmer, stirring constantly for several minutes. Do not let it boil. If you enjoyed this recipe, be sure to check out our Christmas Cocktails for more ideas. How do you enjoy your hot cocoa? Plain or Spiked? With spices or without? Do you drink it by the fire? Let us know in the comments below and send us a picture enjoying this delicious recipe.